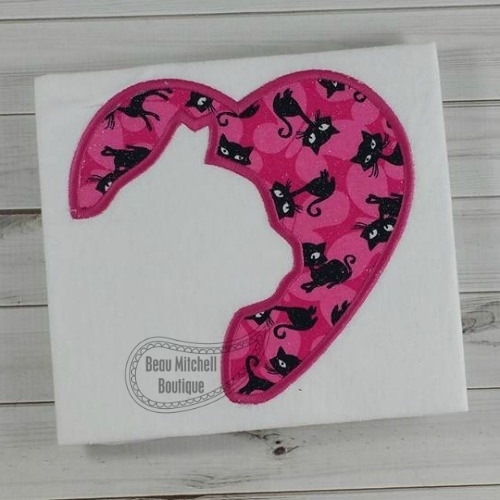 Cat Heart Applique - 4 Sizes! 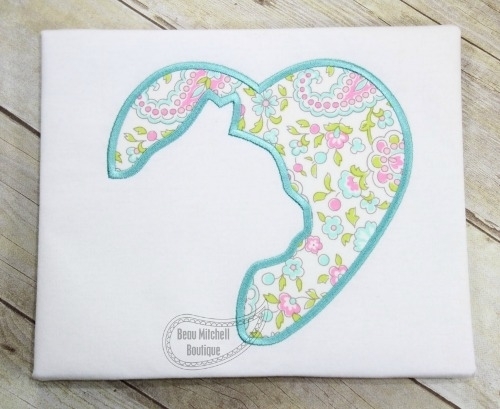 This is a one color applique in four sizes. 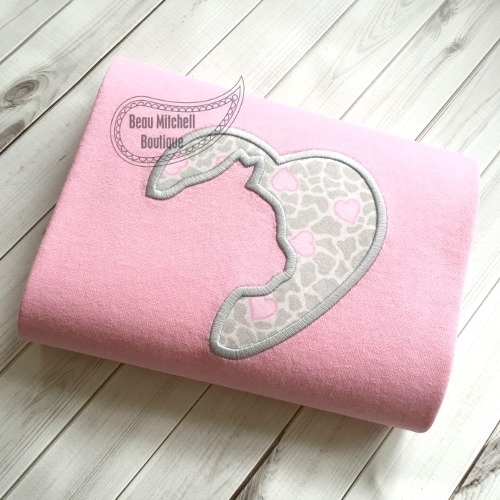 Caterpillar Applique - 4 Sizes! Flower Pot Applique - 3 Sizes! Finish Size 3.88" X 3.70"
Finish Size 5.13" X 4.88"
Finish Size 6.55" X 6.24"
Finish Size 7.66" x 7.30"